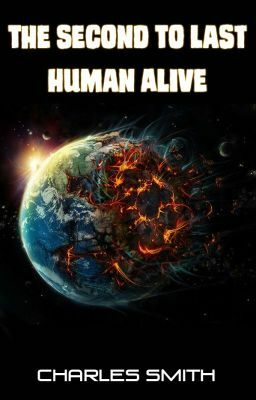 An extraordinarily lucky man is blasted into space and killed in a freak accident, only to be revived nine apocalypses later to find himself one half of the last remnants of humanity. Now he and a woman from this strange future must travel through time in order to escape from an intergalactic zoo run by shapeshifting bugs, passing through all the really good ends-of-the-world along the way. Now a featured story!